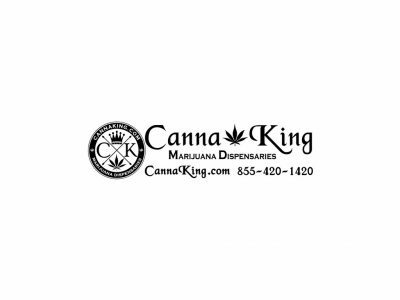 We are happy to announce that CannaKing Marijuana Dispensaries in Roseburg Oregon is OPEN FOR BUSINESS, for Medicinal as well as Recreational sales! 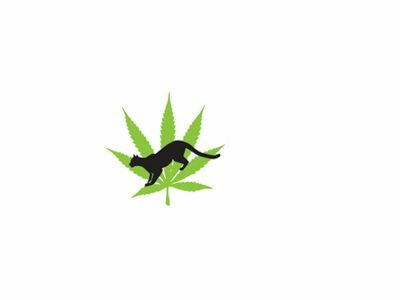 We carry only local, organic, indoor grown meds. Plump buds and HIGH THC content. 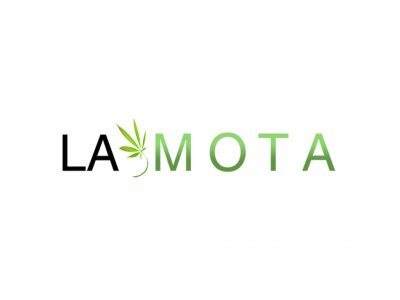 We are a legal Medical Marijuana Dispensary located in Roseburg, Oregon, aimed at providing OMMP patients and caregivers with exceptional quality medicine.